Welcome to Eva Little, I am a chef and learning new ways to present my work via the web and social media. 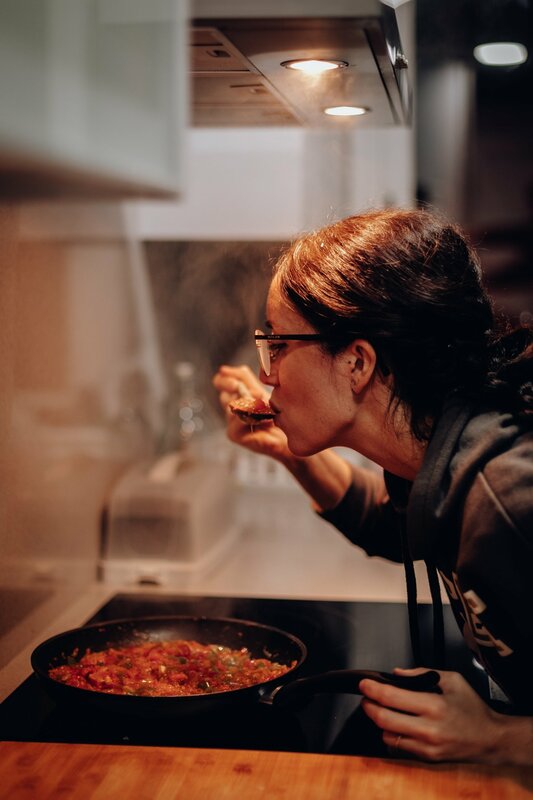 Hi, I'm Eva, a US based chef that truly has a passion and love for cooking. I have a background in Italian cooking but I do love do dip into many cultural based foods from around the world. I'm starting to get the hang of social media and thought I'd use this platform to share my love of food with the world. 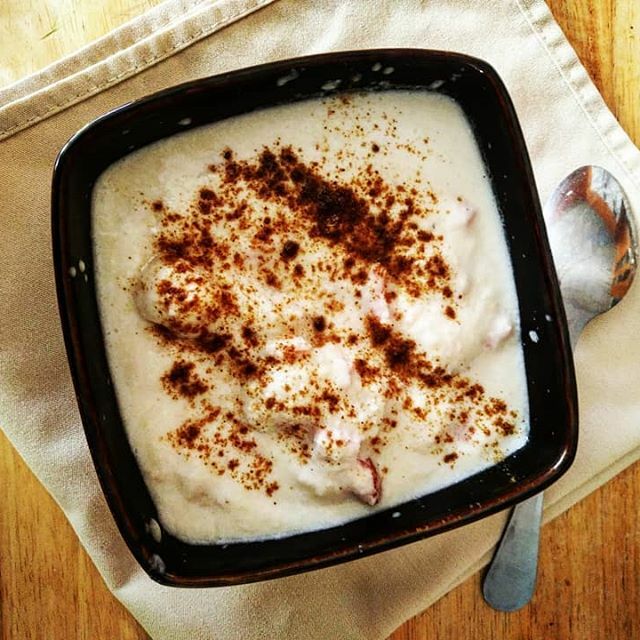 I've recently started using Instagram to showcase the food I've recently made. If you like the food I've made and would like to get regular updates, feel free to follow me on Instagram. 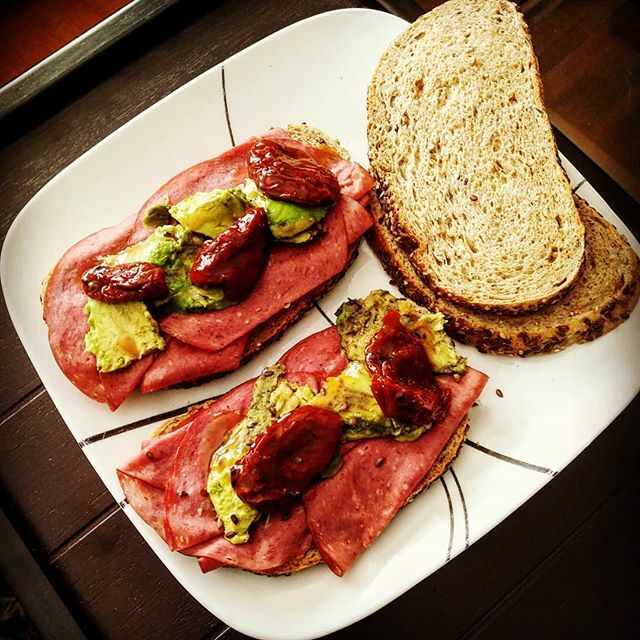 Bavarian multi grain bread with a split avocado, pastrami, sundried tomatoes, and a peanut-lime vinaigrette sauce. 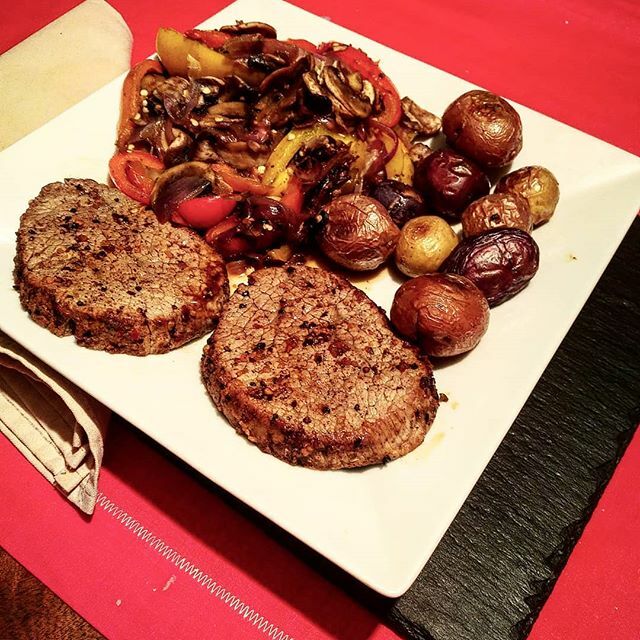 Sterling Silver Beef Steaks Marinated in Montreal Steak Spice dryrub, with baked fresh creamer tri-colour potatoes and a stir fry of peppers, mushrooms and hot pickled eggplants. 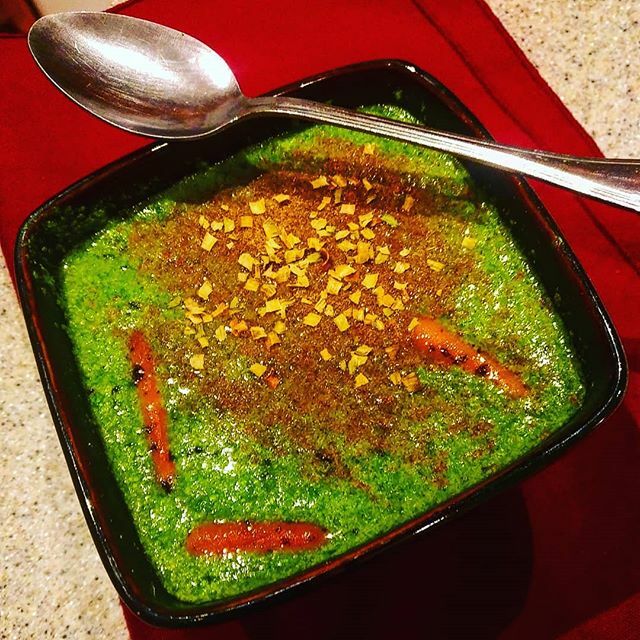 Festive Cream of Spinach soup with roasted baby carrots, cracked pepper, garlic and topped with dried chives and cumin powder. 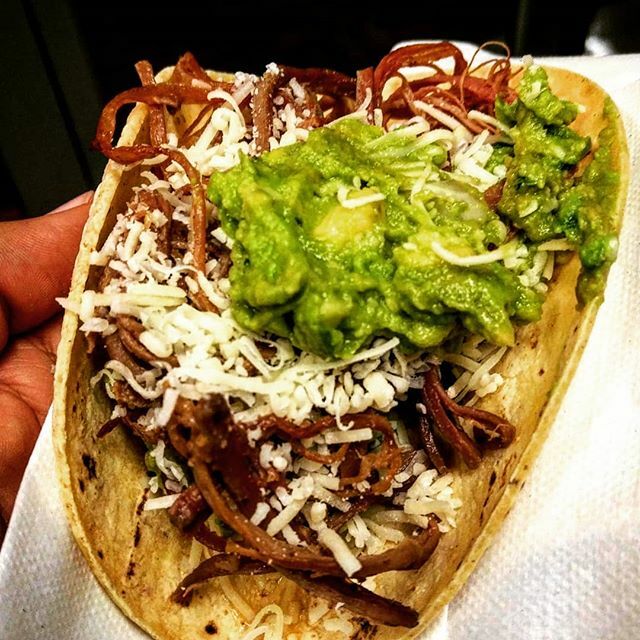 Home made Taco Tuesday - just three simple ingredients, one soft Taco shell, a layer of guacamole to make everything stick, a lot of pulled pork with BBQ sauce. 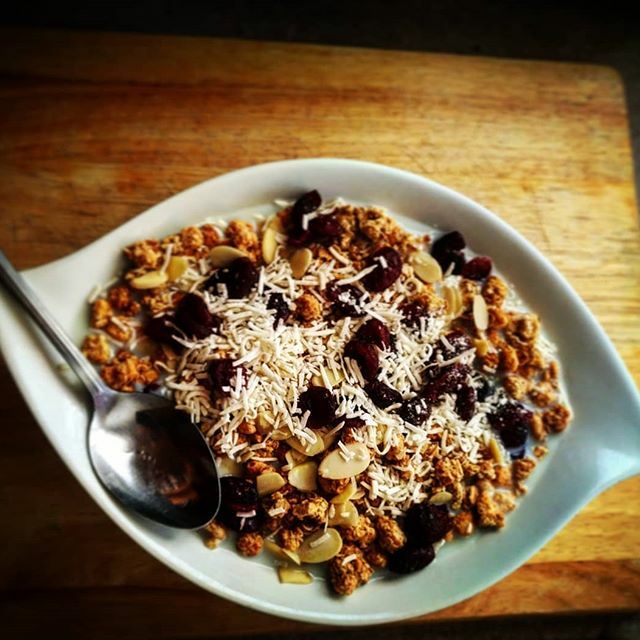 Oats, Sliced Almonds, Shredded Coconut, Dried Cranberries, Skim Milk and Brown Sugar with a dash of Honey. I'm also available as a private chef or catering jobs, contact me below to arrange something custom. Interested in contacting me, feel free to email or Instagram me.